My main concern with the stress tests is that the explanatory document came bereft of the underlying economic scenarios! 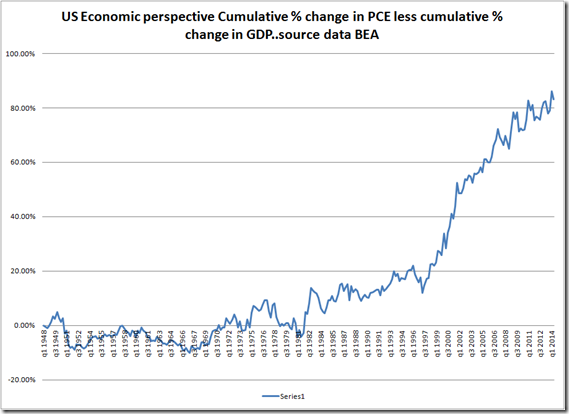 How far did GDP fall, for how long and what was the recovery like? Did IRs stay at an elevated 4+ plus from current levels or did they fall? I have not got a clue as this exercise seemed to focus on fairly extreme contractions in domestic property markets, higher interest rates and some assumptions re mortgage, personal debt and CRE defaults. The UK economy has been receiving a number of plaudits for its economic growth. Initial estimates for growth in the first quarter came in at 0.8%, or 3.2% annualised. But there are growing concerns over debt, the housing market, real wage growth and income inequality and weakness in fixed capital investment and a tail off in export led growth. 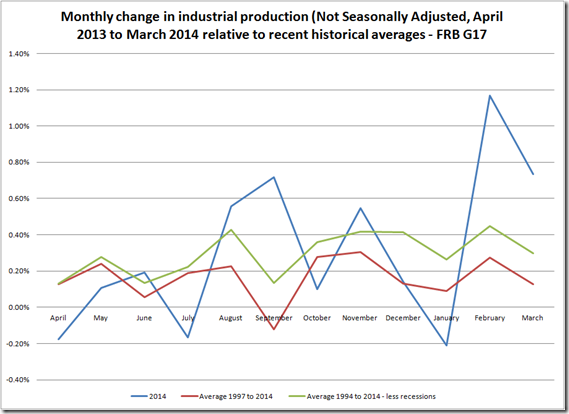 Strong revisions to February data and a rise in March appear to show a resurgence in industrial production post winter blues. Clearly the revised February bounce has been a strong one, and the short term data is also strong relative to historical benchmarks – note the two averages of monthly changes in non seasonal industrial production (one with recessions excluded). Growth is not a temperamental beast: it does not suddenly decide to bounce back from nowhere and act is if nothing has happened. 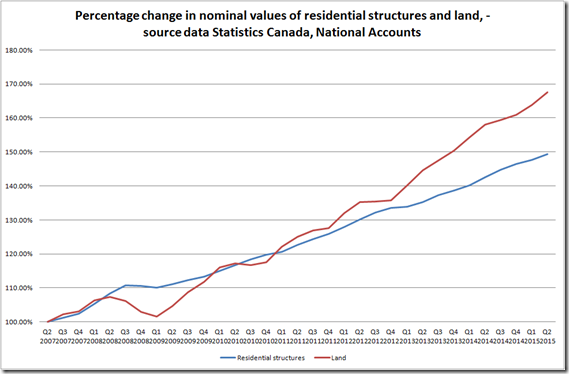 Growth dynamics are incremental and take years if not decades to form. Global slump risk falls as world money rebounds…. Really? In a recent article, Ambrose Evans opined that a rising narrow money supply (M1 to be exact) presaged a rise in economic activity. The outlook for financial stability has deteriorated. Stresses have persisted due to increasing concerns about sovereign debt sustainability, banking sector resilience and imbalances across the euro area. Past efforts by UK banks to build resilience through higher capital levels and stronger funding structures have provided some insulation from strains in the euro area. And higher liquid asset buffers provide significant protection against potential future funding strains. But progress in building capital has slowed recently and, despite a continuing reduction of structural funding vulnerabilities, UK banks’ funding costs remain high, partly due to investors’ concerns about potential future losses. 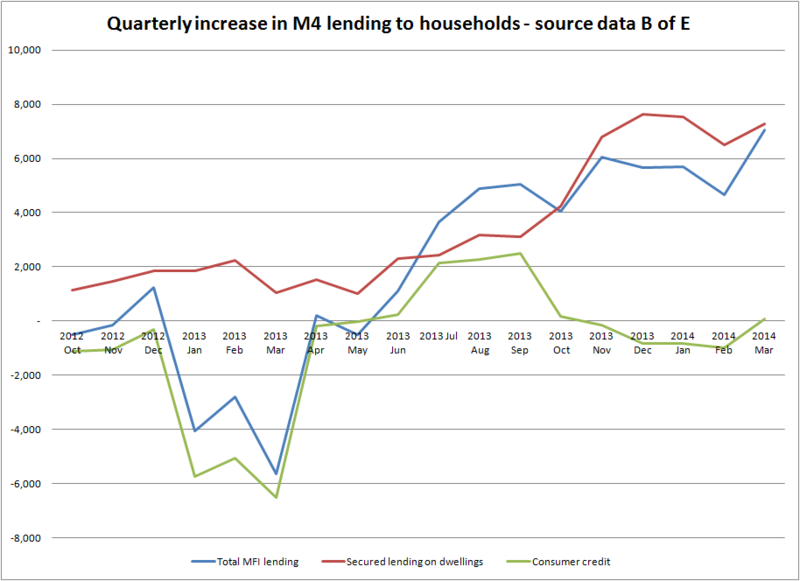 The pass-through of higher funding costs to lending rates could lead to a further tightening of credit conditions, exacerbating a potential adverse feedback loop were the economy to weaken and the quality of bank assets to deteriorate. Various policy measures have been announced aimed at reversing this process, notably the ‘funding for lending’ scheme. 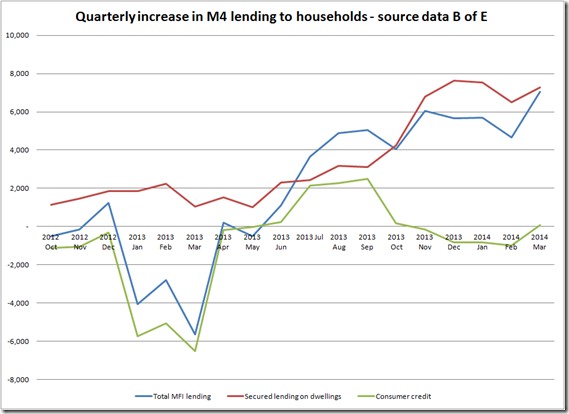 Debt and deleveraging – Part 3a: have US consumer debt dynamics worsened? 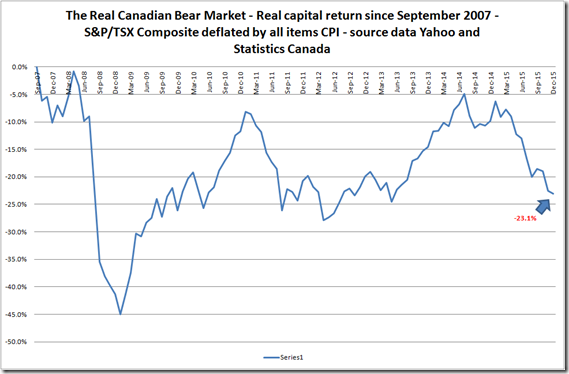 We are in a monetary world..
UK – the great depression was almost “a walk in the park”! A graph that can be found in the NIESR’s recent report on third quarter growth shows the current economic recovery set against historical benchmarks. The profile of the “great depression” of the 1930s was well on its way to recovery by this stage, and the turbulent and difficult times of the 1970s (remember the IMF was called in to pull Britain out of its funk) looks like a walk in the park in comparison. 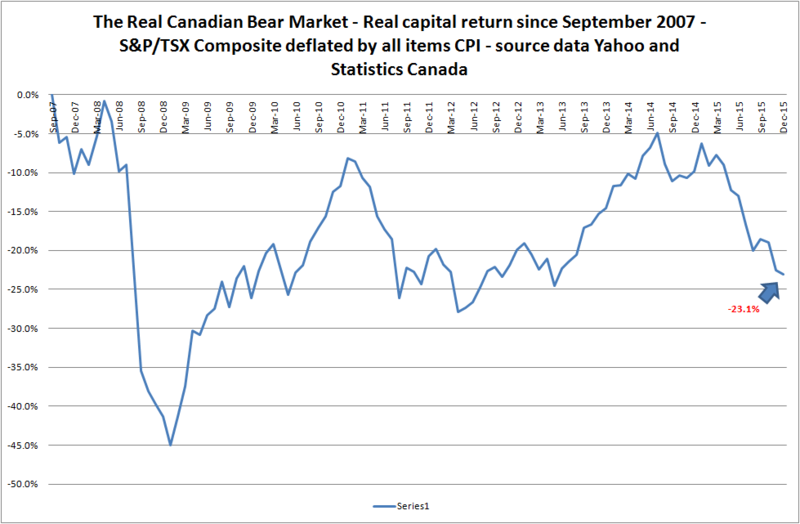 No wonder market valuations are depressed and below historical averages: there is some justification for this. 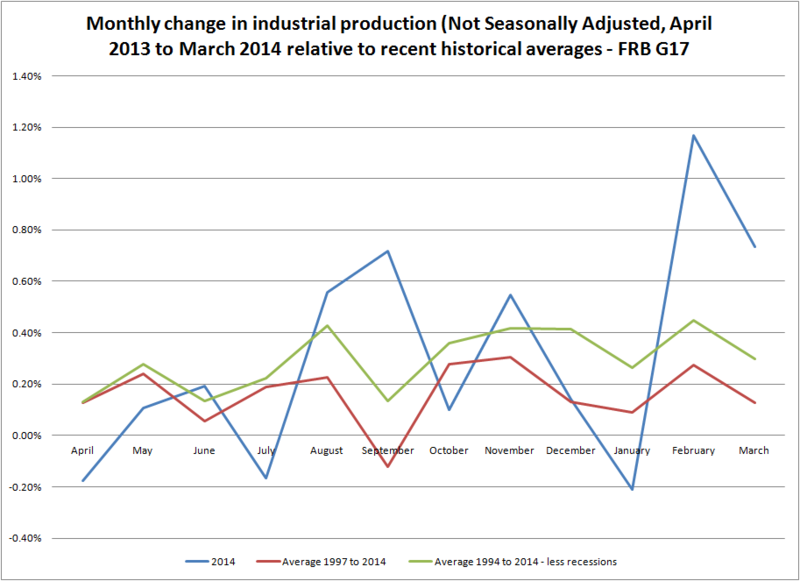 To highlight the distended nature of the recovery, UK industrial production fell 1.7% in the year to October and 0.7% in the month. Manufacturing rose a meagre 0.3% in the year and fell 0.7% in the month. UK Markit/CIPS service sector PMI: rises to 52.1 in October – like the US diffusion index, the UK also experienced a decline in order backlogs and employment components. Incoming orders continue to grow but at a decreasing rate. It always worthwhile looking at the PMIs against the countervailing economic backdrop: in this case we have very high consumer debt, government austerity, weak manufacturing and an financial and economic stress in Europe). The PMI does not drive business. Furthermore, a marginally positive service sector PMI does not provide room for error in a low growth deleveraging environment: look at UK third quarter growth running at a mere 0.3%. Inflation in the UK is running at 5% in the year to October, so the following broad money supply assets/lending and liability (deposit) figures need to be seen in this light. Current loan growth and deposit growth is negative in real terms: in other words the velocity of money supply has increased and/or asset values are declining and debt is defaulting at the margin. The supply of broad money, whichever way you look at it, is growing at a slower rate than the nominal growth rate of the economy. This cannot continue for long. 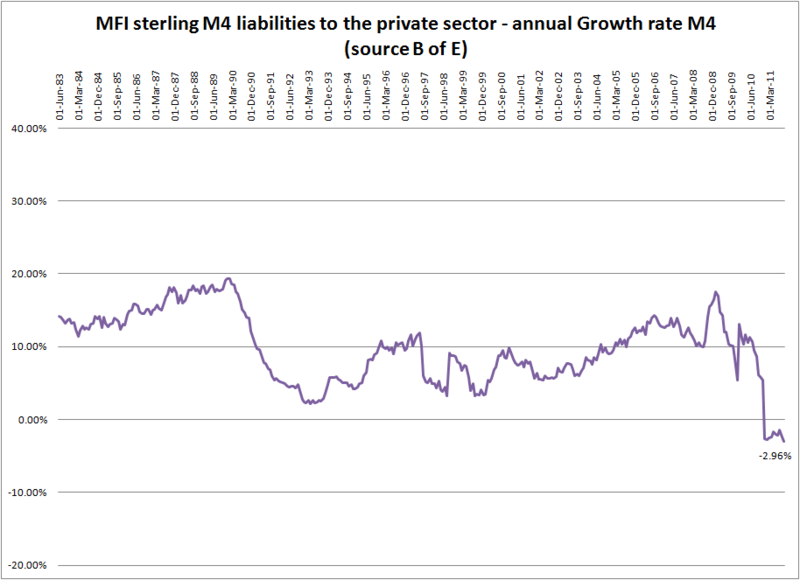 The following chart shows MFI sterling liabilities to the private sector declining at an annual rate of -2.9% (quarterly growth rates are –5.26%). 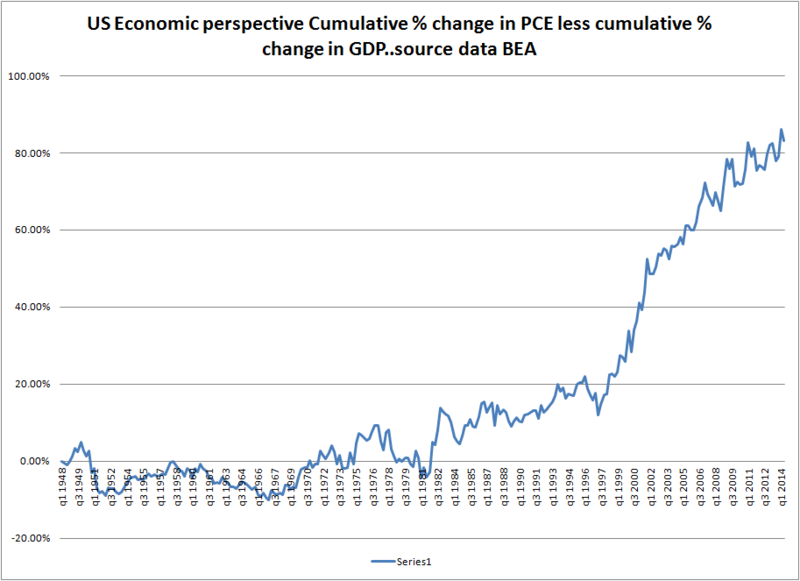 Based on available records, this is the lowest historical growth rate to date (1982 to 2011): the edge of cliff. 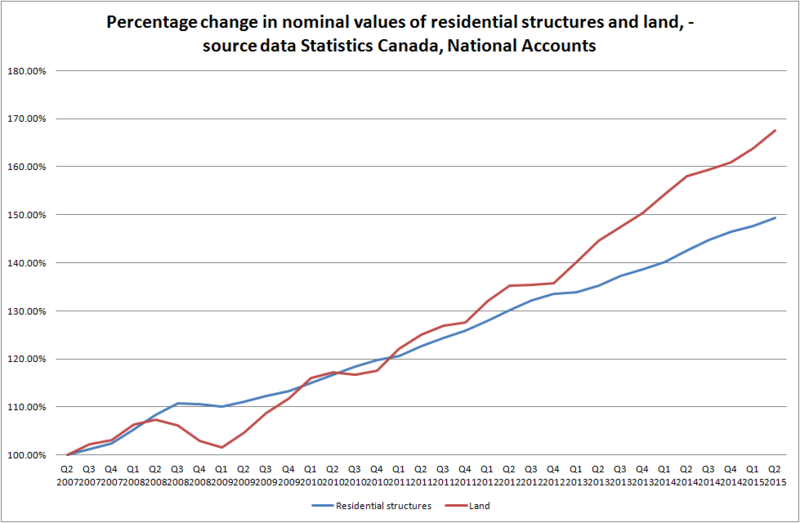 These are not good figures at all when considered in the context of the current financial environment. A decline in broad money growth was indeed inevitable following on from the excess of the 1990s and the first 8 years of the noughties, but it does imply negative real economic growth if the declines are maintained. In my December 2010 report on the dynamics of Debt etc, I stated that it would be extremely difficult to reduce debt by debt reduction and that the only way to bring down debt realistically was to rely on nominal growth. The only problem is that a) large amounts of debt have been built up in unproductive assets which will act as a drag on growth going forward and b) with limited increases in debt, for a number of reasons, potential growth going forward on potentially more productive assets could be limited. The UK economy has had the benefit of a flexible exchange rate (which the individual Euro Zone economies do not) and a central bank that has been able to a) monetize debt and b) effectively finance government expenditure through bond purchases in the secondary market, which Euro Zone economies have not. 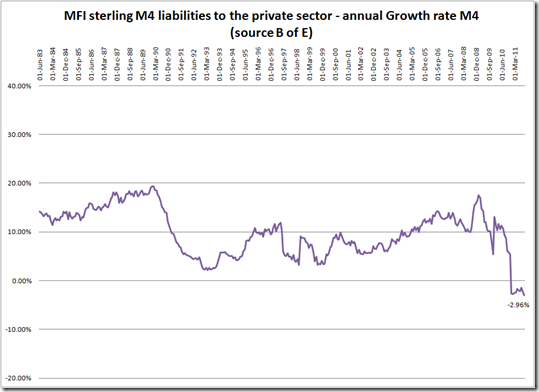 Yet, the UK is in danger of missing its budget deficit reduction forecasts amidst weak economic growth. Why is this a concern? Well, it is not a surprise to some, but since many of the more bullish views of the direction of markets and economies depend on the transformation of the ECB into a lender of last resort, it should be a reminder that this may not be the panacea it is expected to be. Additionally, the UK has not attempted to reduce its government debt, only to reduce the amount it borrows each year.